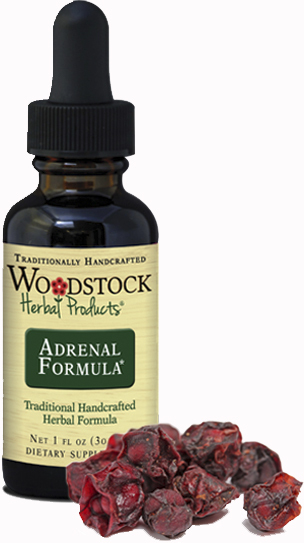 Adrenal Energy Formula ~ is an all natural herbal product formulated to help the body deal with stress and lack of energy. 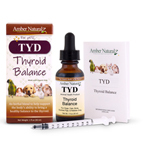 Adrenal Formula enhances energy without the downside of artificial stimulants.For our many customers who once used the Quantum Herbal Adrenal Energy Formula, this is the same effective formula, made with the same ingredients. Woodstock Herbal uses the same formulas as QH, and in some cases have "stepped" them up a bit (or could say have improved on). 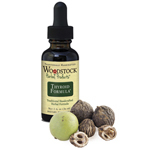 Made from the best available ingredients, Woodstock Herbal creates extracts using traditional tincturing methods. Handcrafted in small batches, each herb is aged until the peak of its potency, and then blended into proven single and multi-herb tinctures. 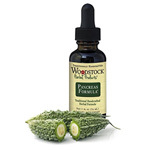 The best of analytical science and ancient traditional wisdom come together to assure that all of the items made by Woodstock Herbals are wisely crafted, safe and effective. 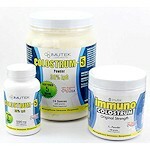 Adrenal Formula has a 5-year shelf life when stored properly.